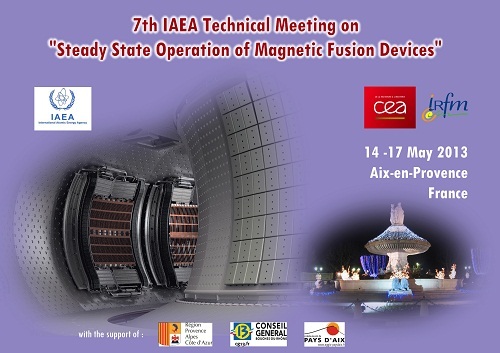 The International Atomic Energy Agency (IAEA) will organize the Seventh IAEA Technical Meeting (IAEA-TMSSO 2013) on Steady State Operation of Magnetic Fusion Devices in Aix en Provence, France, from 14-17 May 2013. The meeting will be hosted by the French Alternative Energies and Atomic Energy Commission (CEA) through the Institute for Magnetic Fusion Research (IRFM). The meeting will be located in Aix-en-Provence (France) at Aquabella Hotel. - Information on the meeting is available for download via Conference4me on your mobile phone. 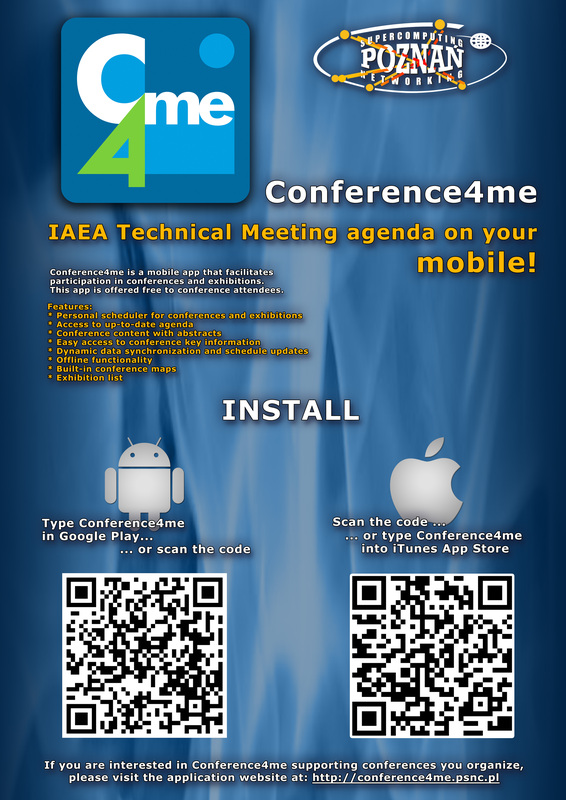 Please download Conference4me using Google Play or iTunes App Store.